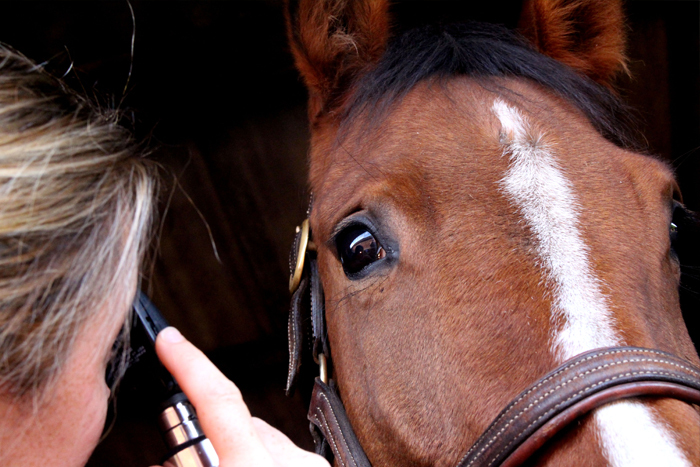 GVG Brooks Equine can offer investigation and advice if your horse or pony develops a medical problem, whether it an endocrine (hormone) disease such as PPID (Cushings), a heart murmur, an eye problem, a gastrointestinal issue or weight loss for example, we can help. 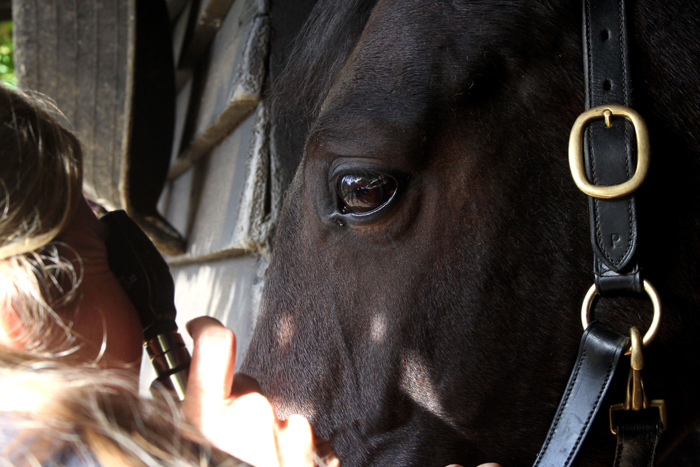 With a mobile video endoscopy system and ultrasound we can carry out airway investigations in the comfort of the horse’s own stable, removing the need for stressful travel to a clinic for initial assessment. 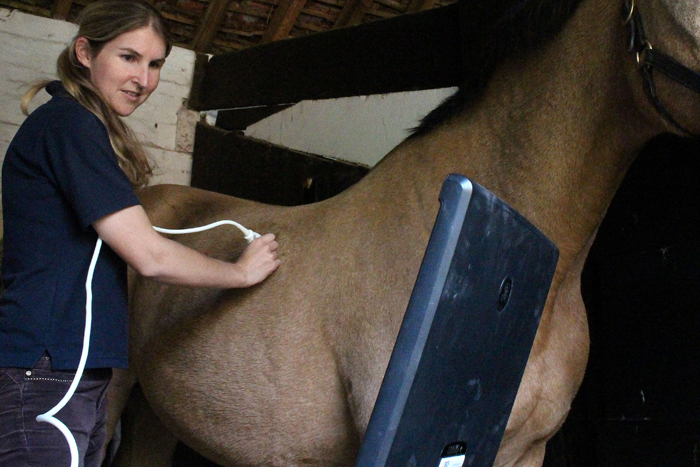 We regularly perform gastroscopy on the yard where there are concerns with gastric health, for instance gastric ulcers (Equine Gastric Ulcer Syndrome). Our vets work alongside consultant cardiologist, Professor Lesley Young BVSc DVA DVC DipECEIM PhD MRCVS for heart conditions. Cardiac disease can be a cause of poor or reduced performance, and as such we may recommend advanced cardiology assessment in these cases. Dr Meagan Burbury holds post-graduate qualification as a member of the Australian and New Zealand College of Veterinary Scientists in Equine Internal Medicine. Dr Sally McCartney also has a wealth of experience in internal medicine, allowing the team to provide up-to-date investigation and treatment advice. 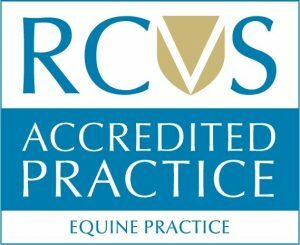 Where further advanced investigation techniques are needed we may refer your horse to our partner specialist hospitals.